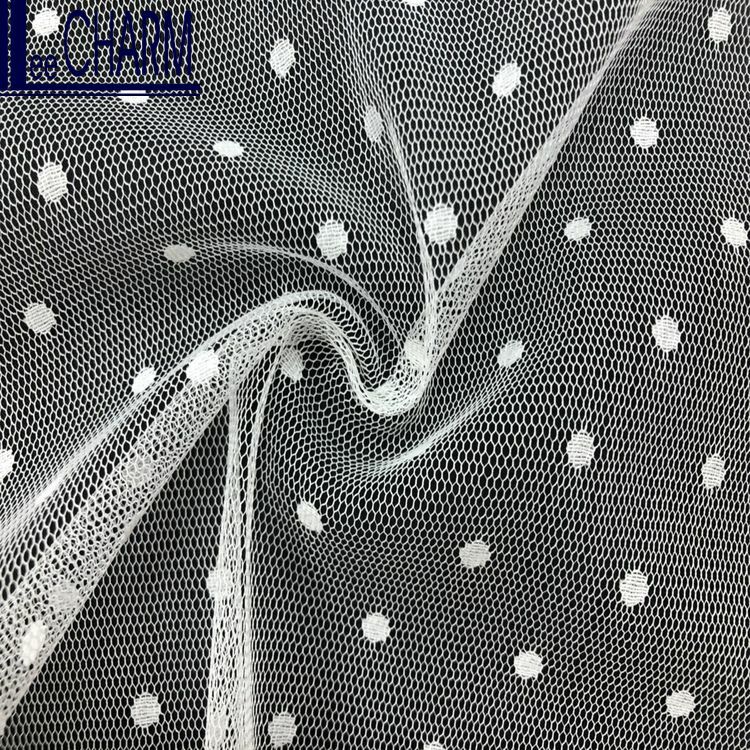 100 yards in plastic bags or customized. Free Sample!! Two Ways To Get It! 1. 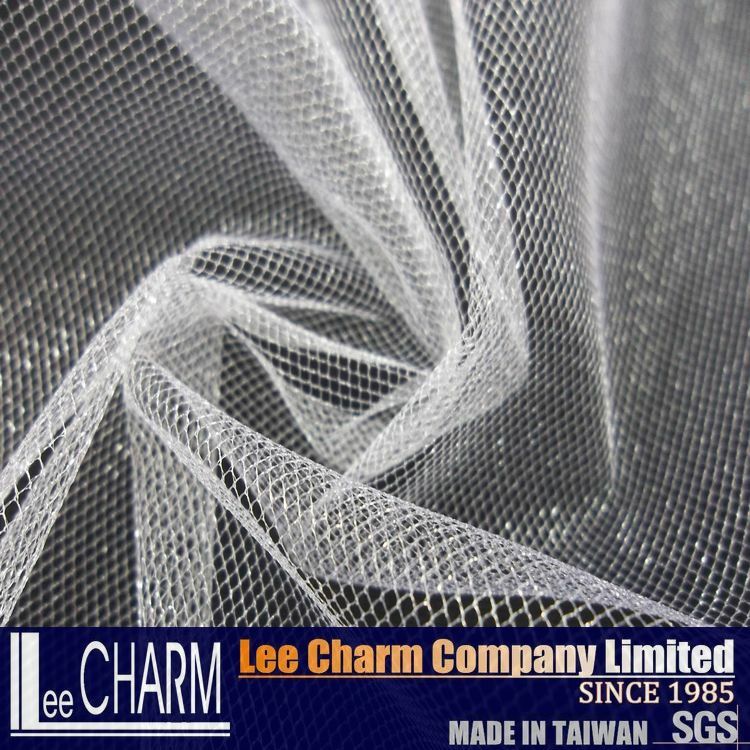 Click "Contact Supplier" tab to send us your requirements. 2. Contact us by "Trade Manager". 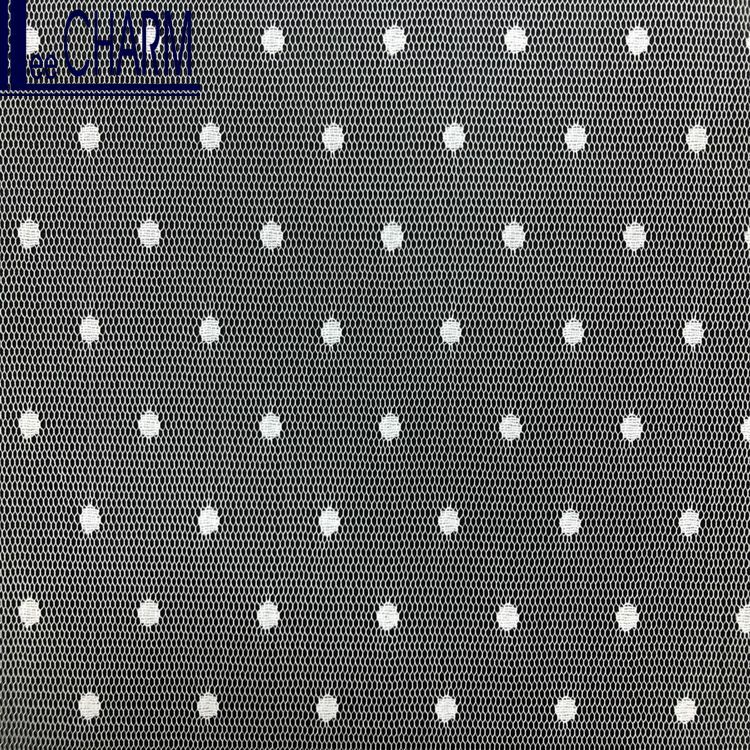 Free hanger samples will be sent according to your request, courier cost is undertaked by your side. 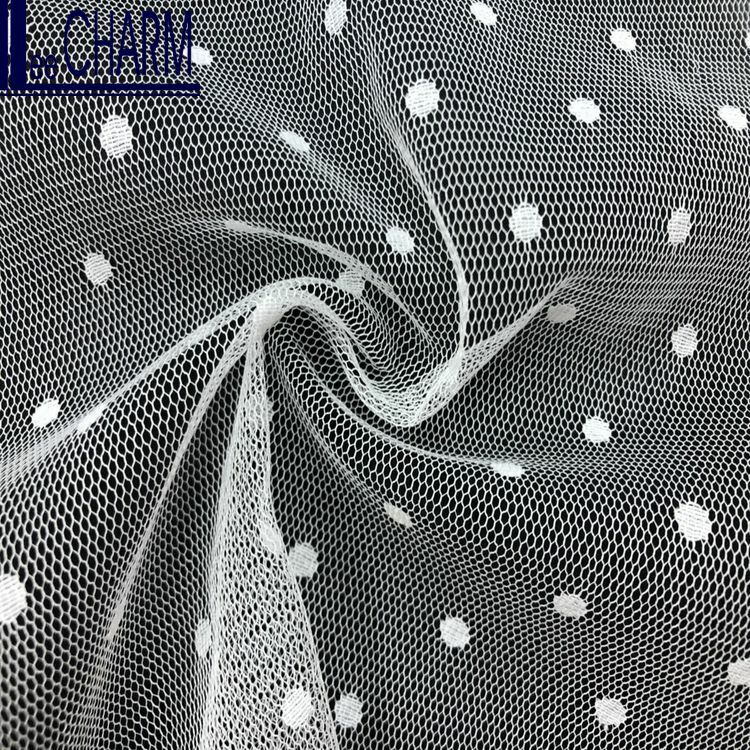 We will offer you not only a hanger sample, but also our hot sale items! Dress, Garment, Bridal, Wedding, Home Textile, etc. Please click here to see more tulles! 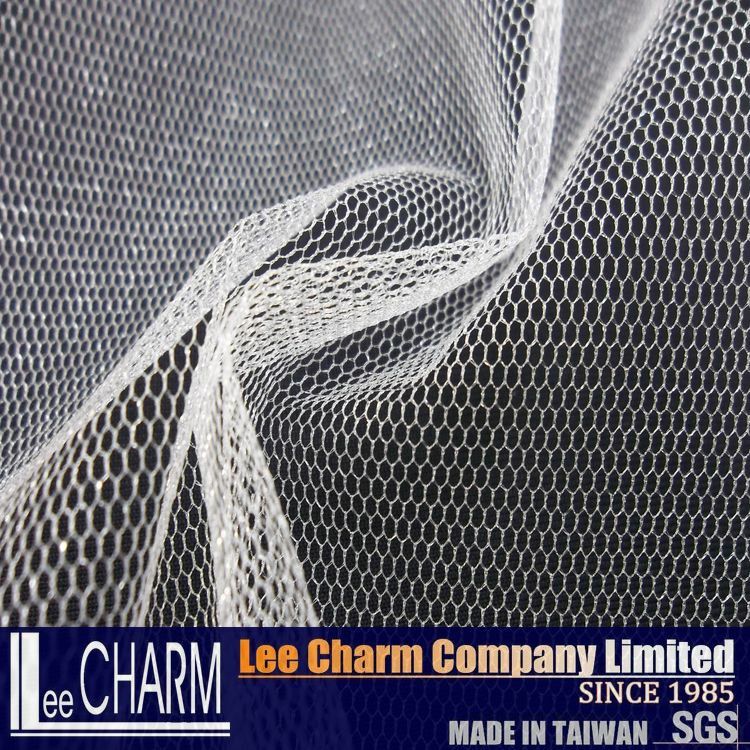 Please contact us for more different tulles! PLEASE CLICK HERE TO SEE OUR ON SALE PRODUCT! 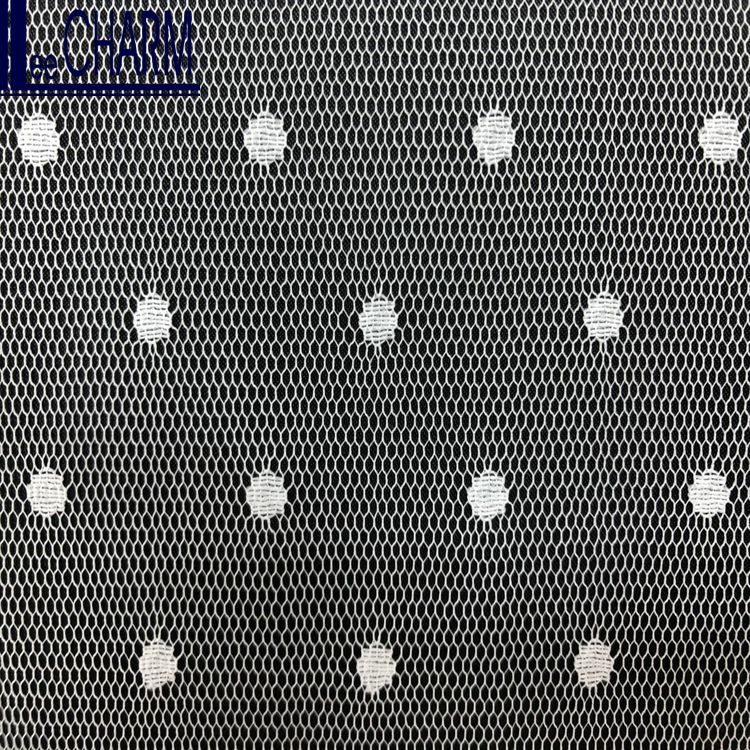 We can make following tulles in 120" width! 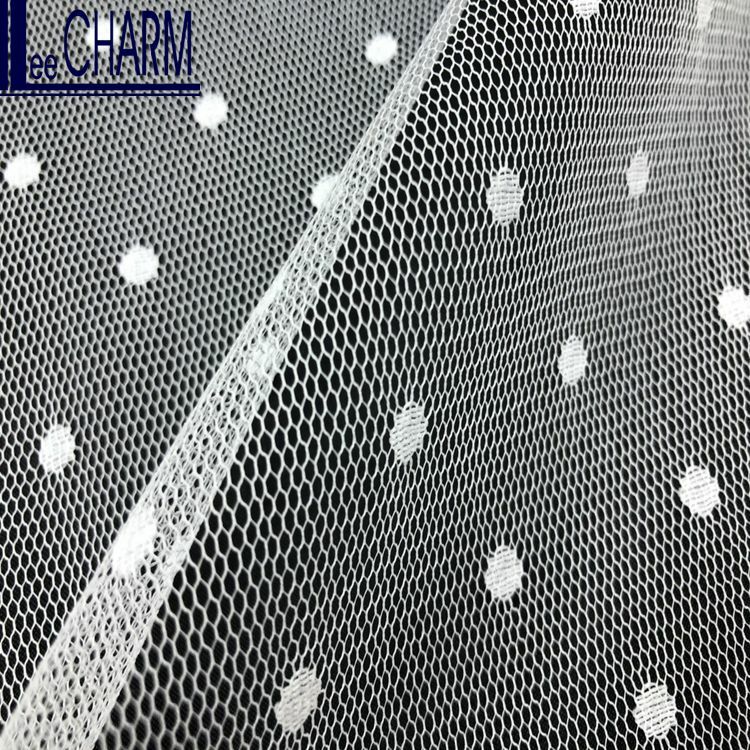 For more 120" tulles, please feel free to contact with us! 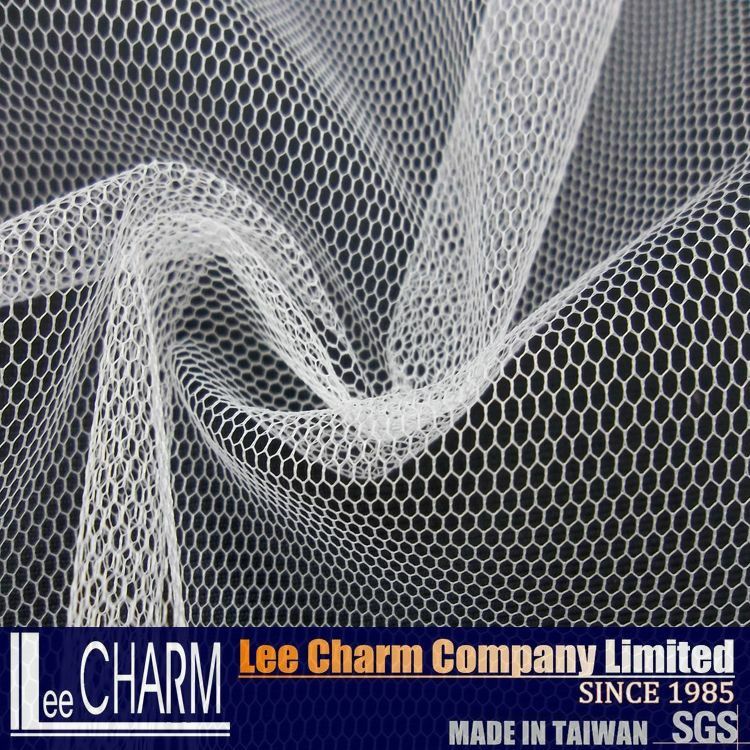 About Lee Charm Company Limited. 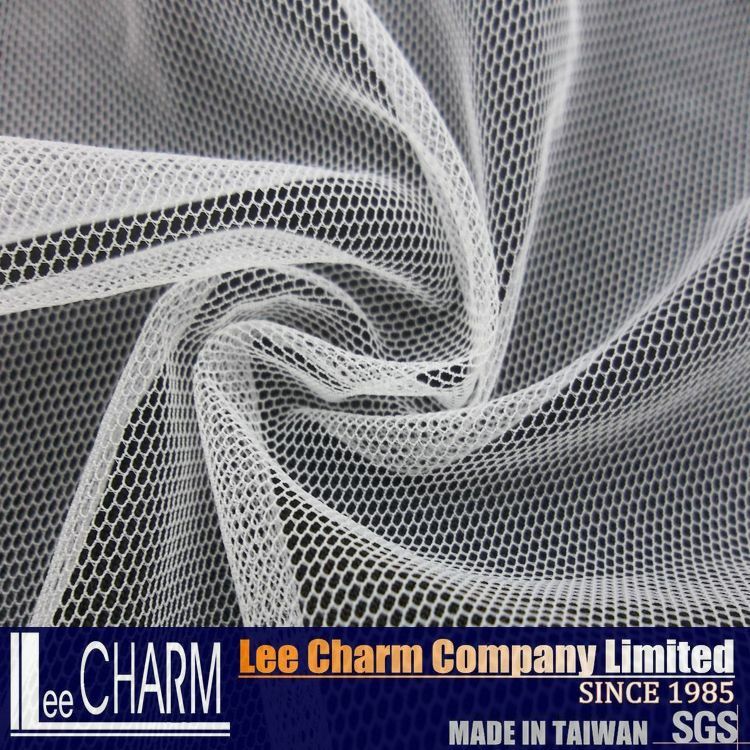 Our Company is a professional textile manufacturer in Taiwan, and has been specialized in the industry for more than thirty years. 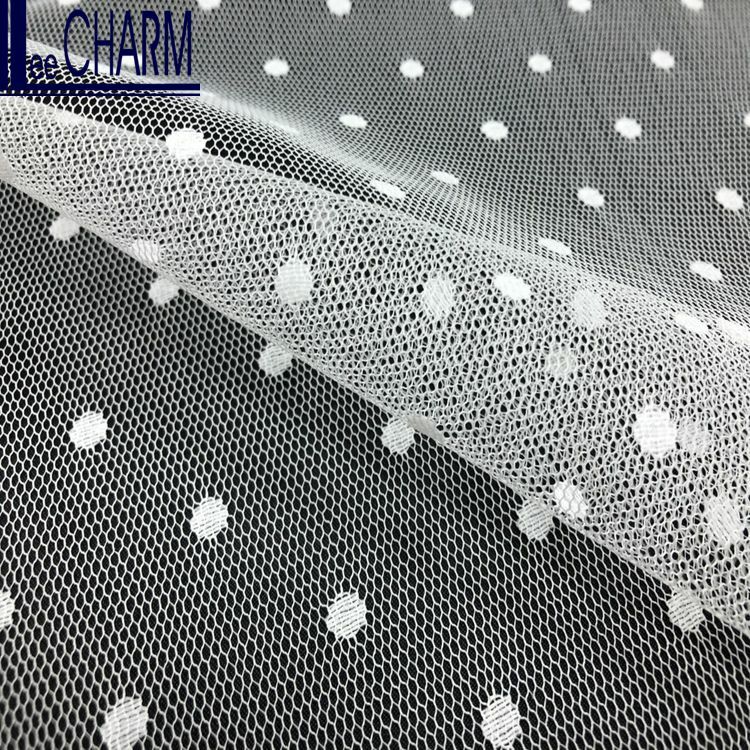 With sufficient research capability, we have been a supplier of textile for wedding dresses, curtain fabrics, Christmas decorations, present decorations, ribbon and others. Our tent is, " quality is satisfactory and has excellent credit". 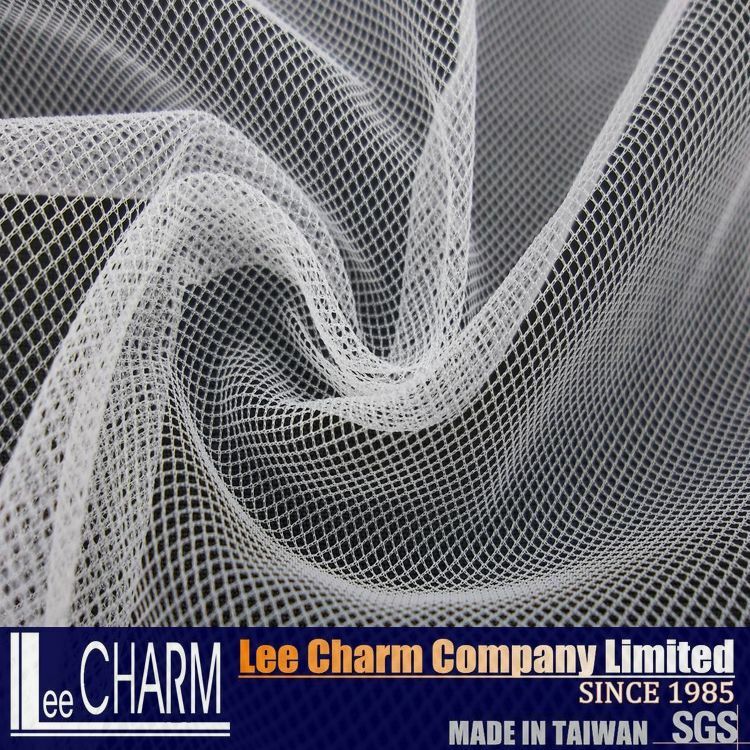 Why Choose Lee Charm Company Limited. 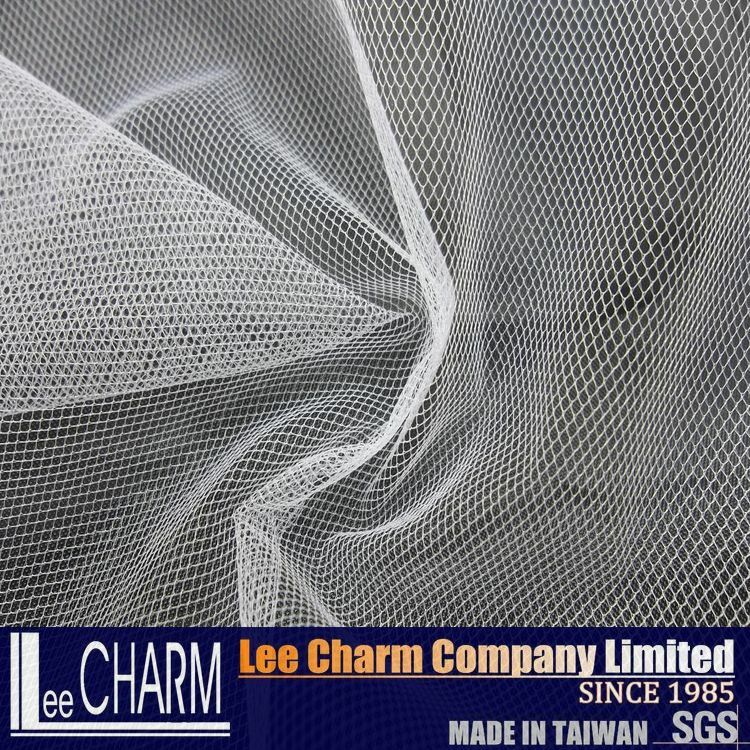 From materials to all manufacturing process are all made in Taiwan. 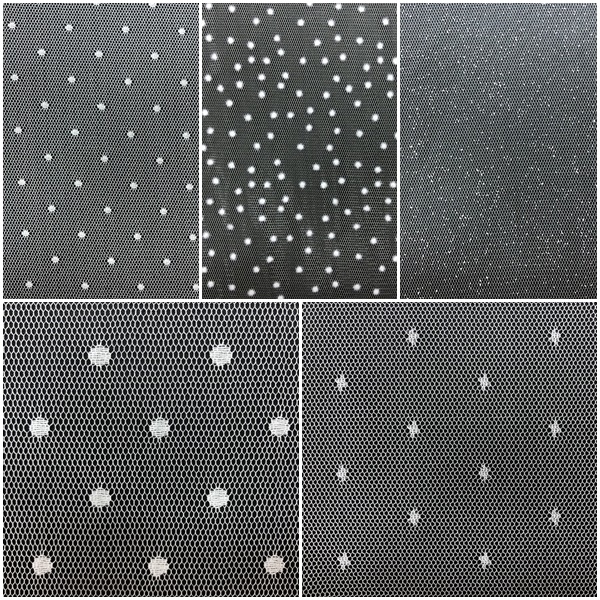 Diversiform products developed by R/D team offers buyers variety of options. 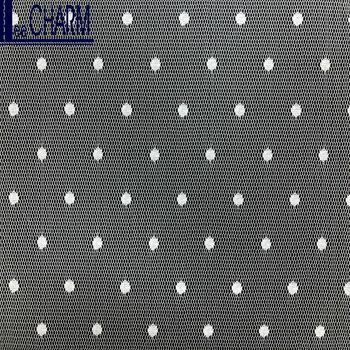 The best quality and stable lead-time are ensured. Efficacious operations in managing materials and finishing goods offer the most competitive prices to our clients. 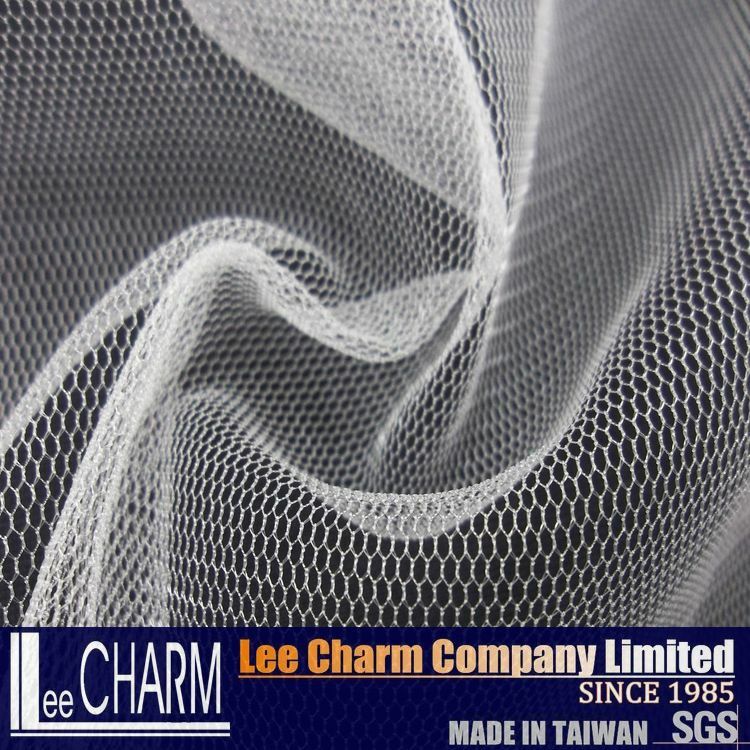 Accept design orders to create unique products for clients to increase competitiveness and to form long-term business relationship and mutual benefits to both sides. 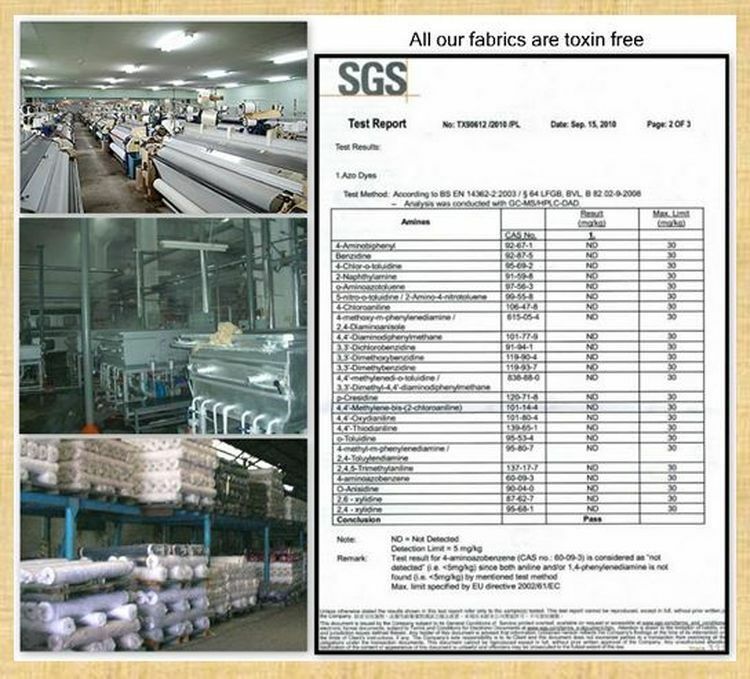 The supplier is ranked number 4 by delivery data in Fabric.